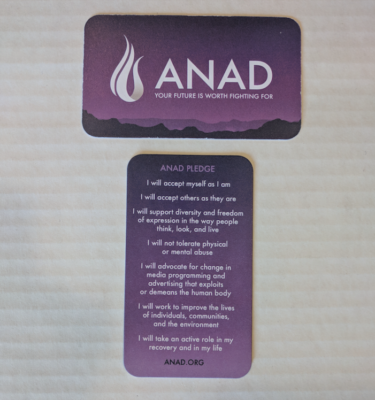 Please shop to support ANAD. 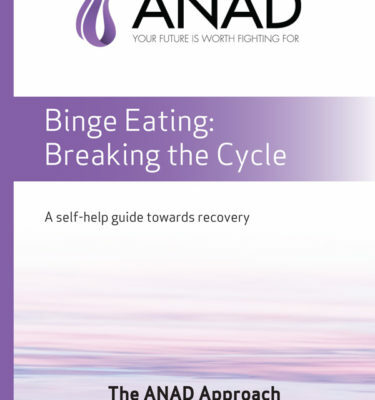 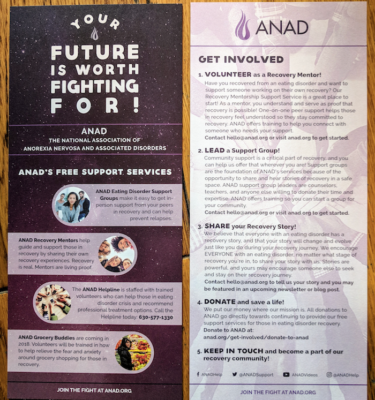 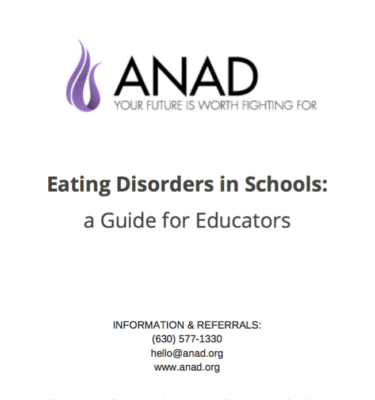 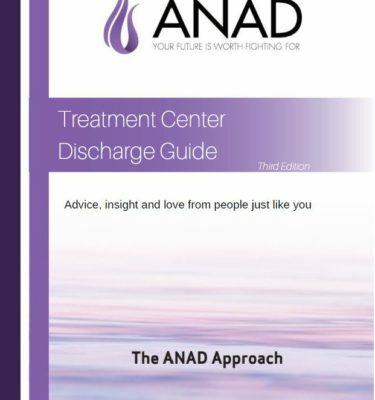 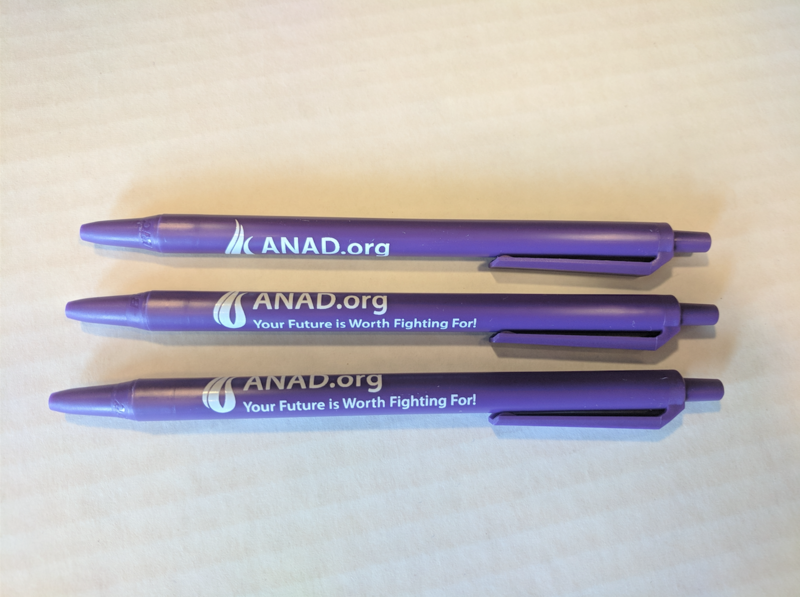 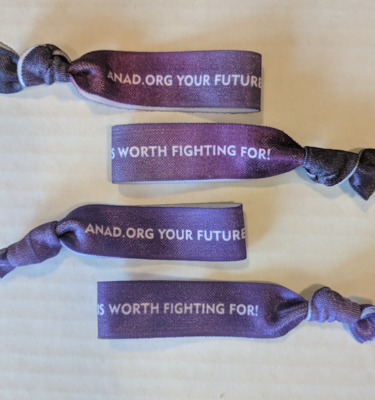 Purchasing our products helps fund ANAD’s free support services for people in eating disorder recovery. 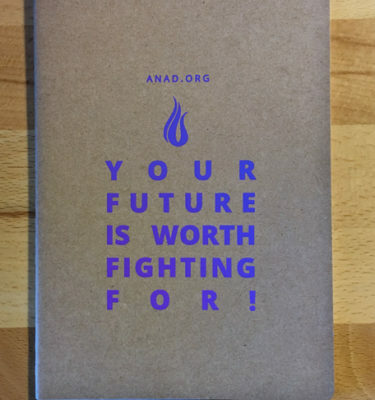 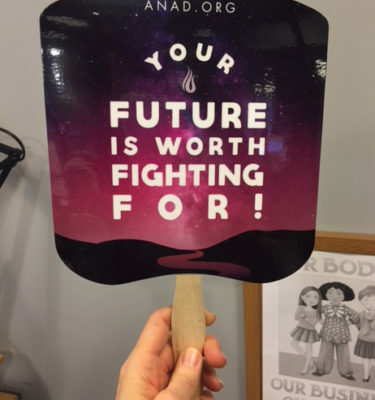 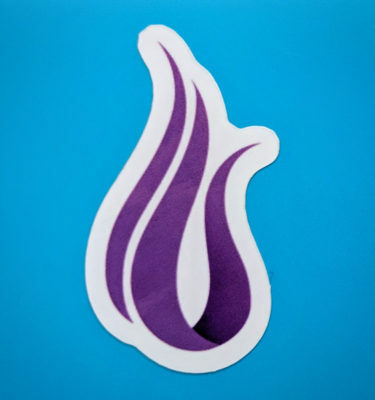 It also helps spread our message of fighting for recovery and your future and the recovery and future of your loved ones.